Latvia’s Reinis Nitiss will compete at the final round of the FIA World Rallycross Championship in Argentina with the Olsbergs MSE team, alongside World RX of Germany winner Kevin Eriksson. Since parting company with the Muennich Motorsport team after the French round at Loheac in September, Nitiss raced for OMSE in Barcelona and at his home event in Latvia, where he qualified for the semi-finals. The World RX event winner will race the Ford Fiesta Supercar used so far this season by Niclas Gronholm in Argentina, the Finn missing the event. 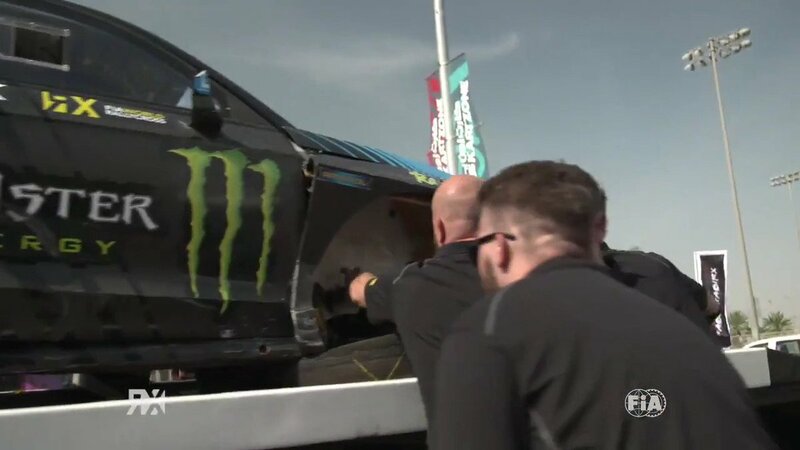 Nitiss recently competed at Monster Energy’s Gymkhana GRiD event in Greece, where he finished on the podium after beating America’s Ken Block in the third-place shoot-out.